Jasper and Jessie, come to Tail's End to see Jack. 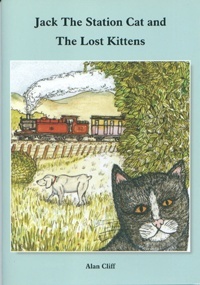 Somewhere along the line, Tom loses the kittens. Can Jack and a new friend help Tom to find the twins?